Colin’s principal practice area is litigation and alternative dispute resolution. He advises clients in relation to commercial and property disputes, product and public liability claims, personal injury claims and debt recovery. He has particular expertise in automotive and aviation matters and has been involved in a number of mediations arising from commercial, automotive and aviation disputes. Colin also has considerable experience in the areas of debt recovery and commercial litigation. 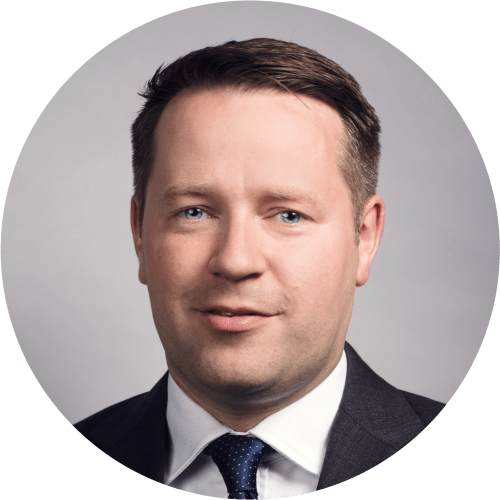 Colin qualified as a solicitor in 2008, having obtained a Bachelor of Business Studies degree from Trinity College Dublin and a Postgraduate Diploma in Legal Studies from Dublin Institute of Technology.